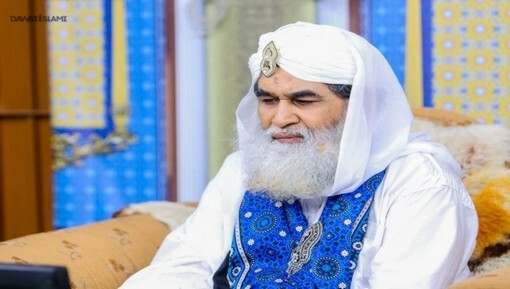 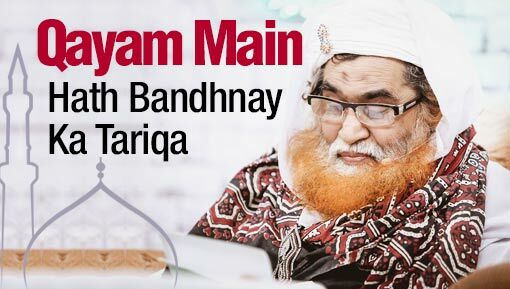 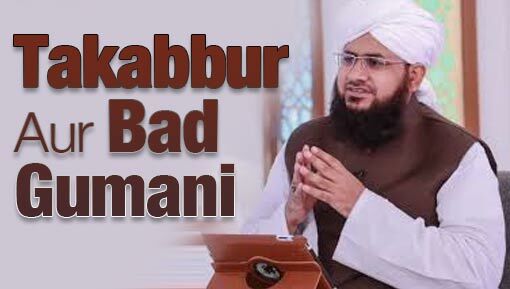 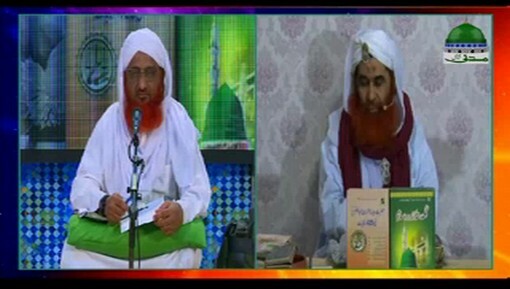 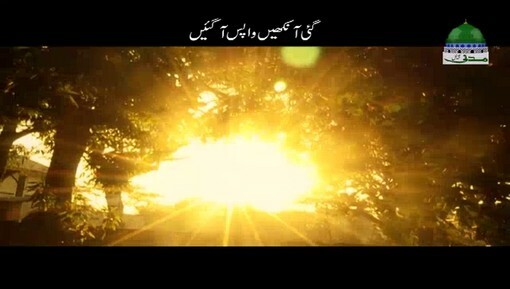 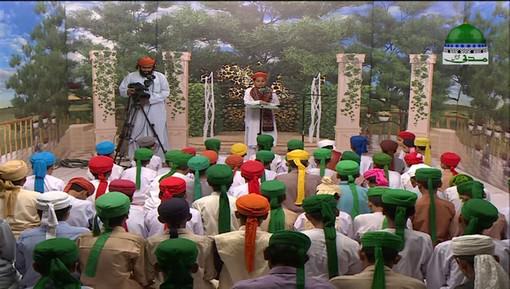 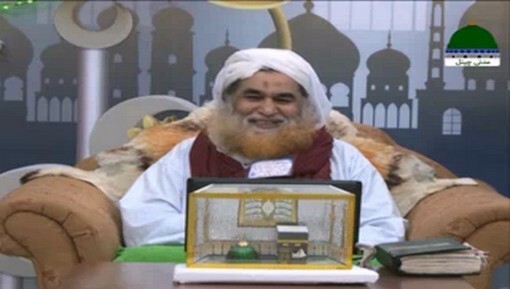 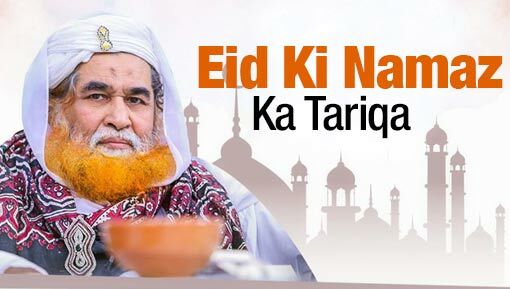 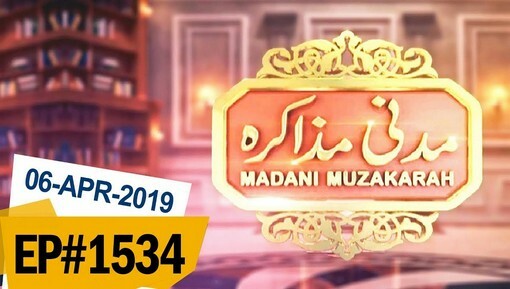 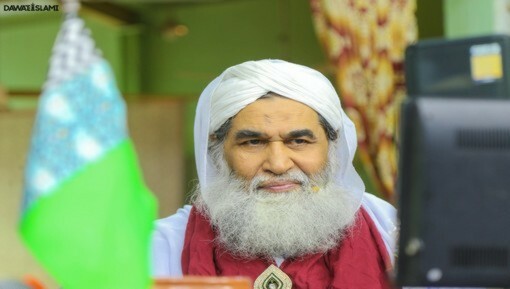 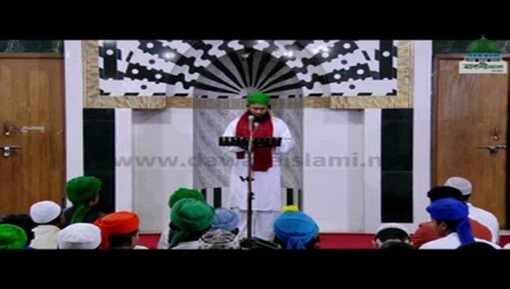 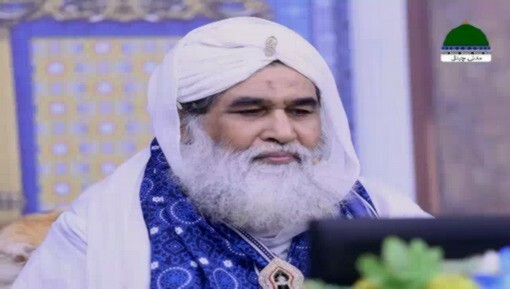 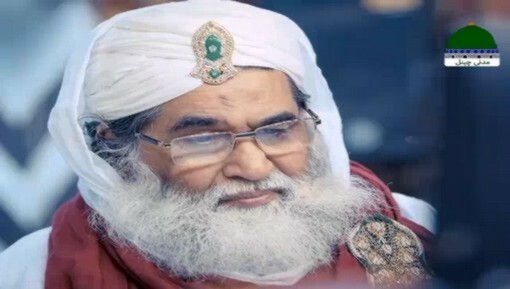 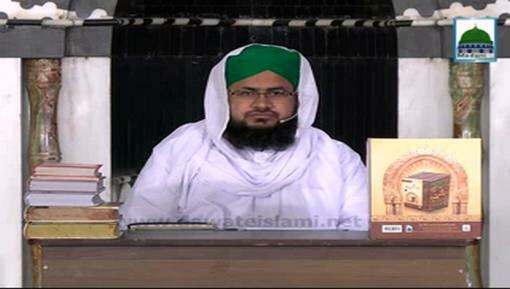 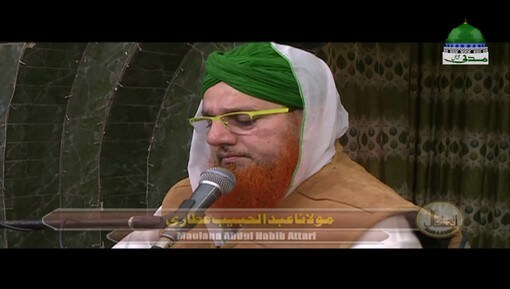 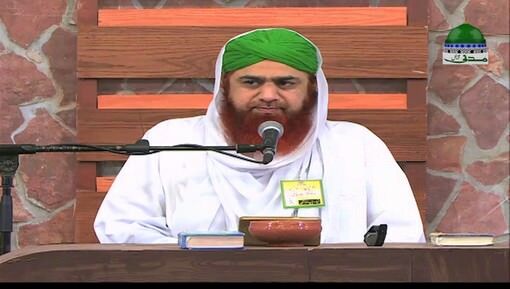 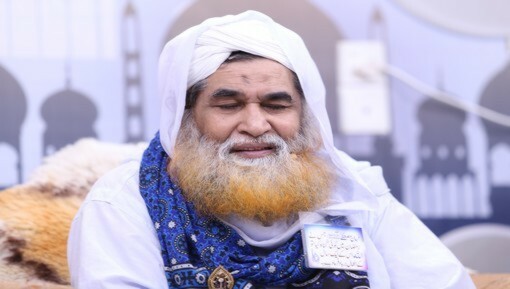 Madani Muzakara is one of the most famous programs telecasted on Madani Channel. 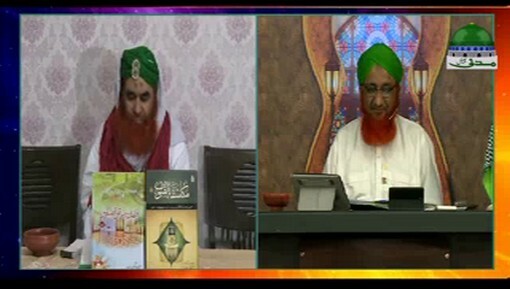 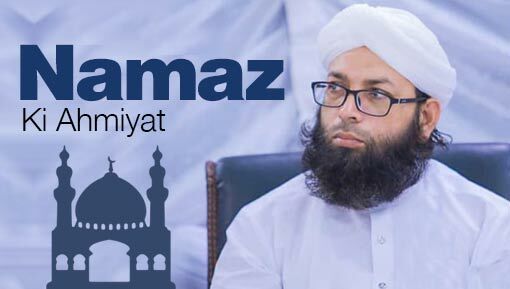 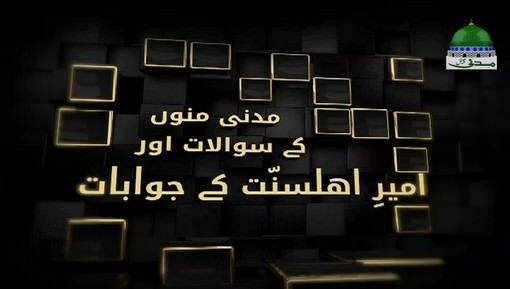 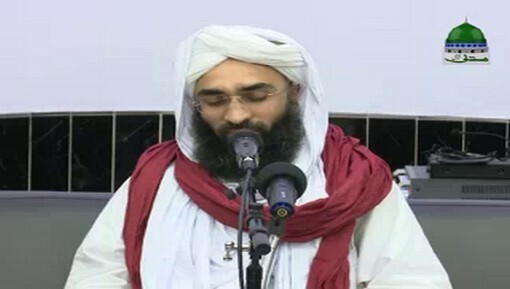 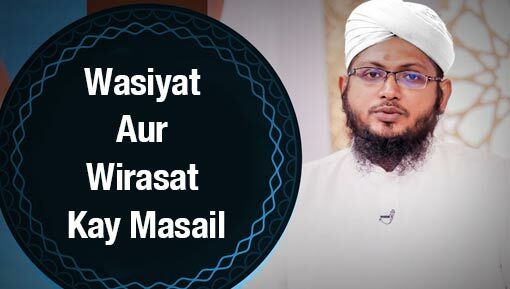 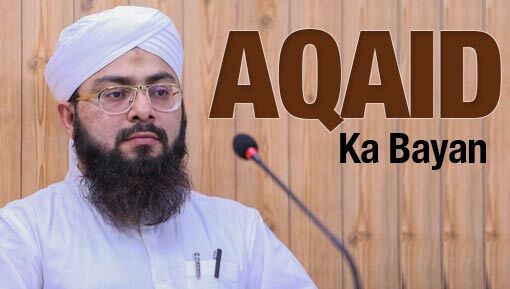 In this Program, Islamic brothers take guidance from Ameer-e-Ahl-e-Sunnat by asking Islamic Questions from him. 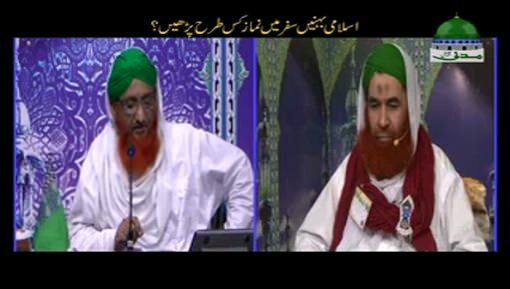 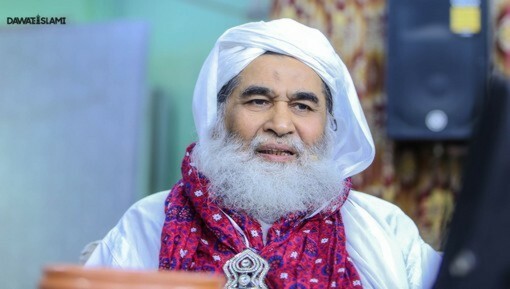 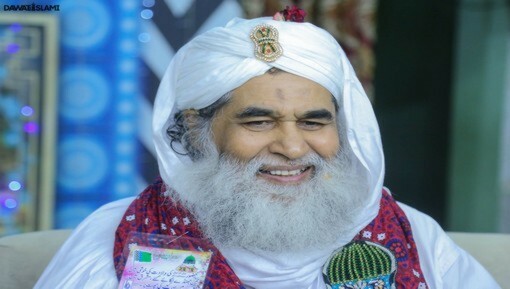 Buzurgan e Deen Ka Shauq e Ibadat Aur Ham?